Click here to download this service flyer. 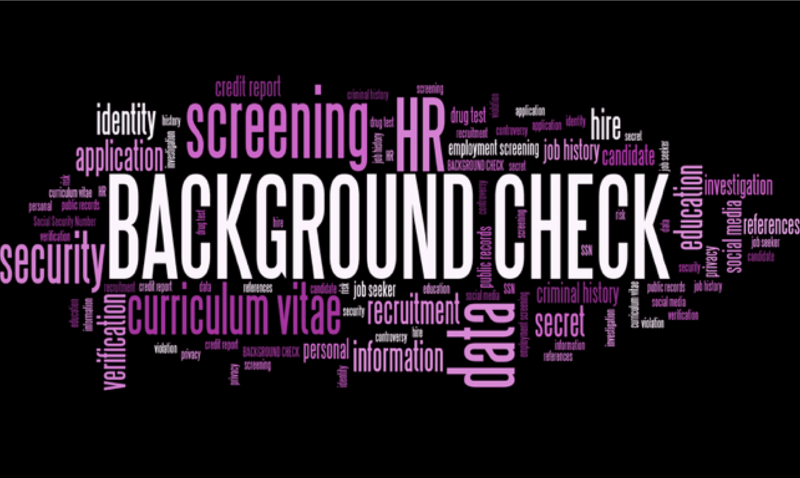 Background investigations are no longer simply checking past employment and school references. 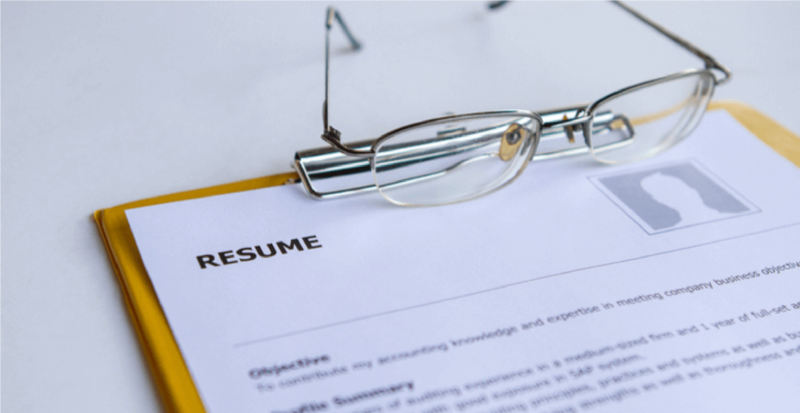 With the proliferation of social media, and complex labor laws compromising what employers are permitted to ask a potential new hire, conducting an authentic background check is more critical than ever. At Integrated Security, we have 23 years of expertise on a wide range background investigations. We rely on trained professionals, not slick pricing and online platforms to uncover embellished representations, lies and omissions. Our background checks begin with a conversation with a licensed investigator who will then recommend the level of investigation commensurate with your budget and, more importantly, your personal or professional safety. prevent fraud and reduce incidents of workplace violence and unfounded injury cases resulting in worker’s comp claims. Conversely, employers who cut corners when hiring in order to keep costs down by using web-based national search companies tend to hire and train the wrong person, which has a direct impact on productivity, morale and also increases the likelihood of civil lawsuits for defective work product. 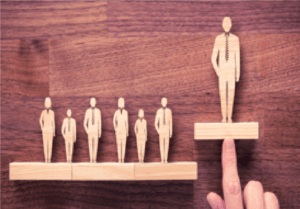 While a business may have the capacity to overcome a bad hire situation, hiring the wrong nanny, babysitter, home attendant or domestic help can have devastating results. Allowing an unchecked stranger to come into your home or the home of a loved one can be a frightening experience if that individual has a history of mental illness, credit fraud or is a convicted sexual predator. Unfortunately, we have discovered that many reputable domestic hiring agencies routinely fail to adequately check the backgrounds of individuals they represent, relying on cheap online data mills to vet references and related personal information. Whether you are looking to conduct due diligence for a business acquisition or merger, pre-employment hiring, checking the background of a social worker, contractor, babysitter or your life partner, it is more critical than ever that you hire a licensed private investigator with the knowledge and experience to uncover what lies beneath the surface. 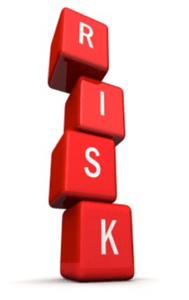 Integrated Security’s investigators are licensed, bonded and insured to make sure you make the right choices. Licensed PI’s not only have access to multiple databases but have the depth of experience to analyze and interpret the available data and make important recommendations. PI’s understand the complexity of the regulations in various states when it comes to conducting criminal searches, civil court cases and motor vehicle searches, which vary from state to state. 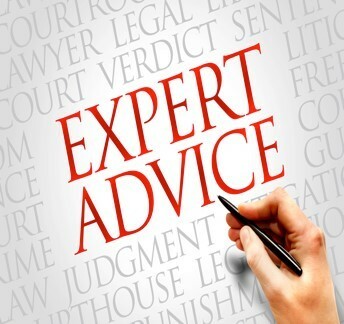 A professional whom you can rely upon to answer your questions, reduce your anxiety and give you expert advice. The peace of mind you receive by not taking short cuts to complex decisions. The old wisdom that an ounce of prevention is worth a pound of cure applies to all background checks. Prevention is far less expensive than fixing a bad hire or worse. The cost of a professional background check is a small fraction of the costs associated with an unwanted termination, particularly a for-cause based termination that a background check might have prevented. Limiting legal liability and avoiding damage to your business’s reputation are just some of the many valuable benefits of performing your next background check with Integrated Security Services. Please contact our investigation division for details on available services and pricing. Inquires can be made through our website or direct by calling (212) 808-4153.